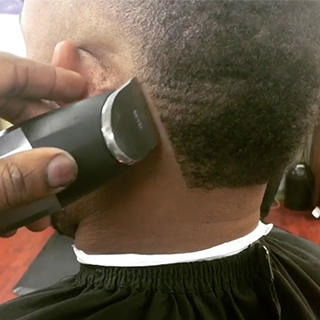 Experience 4+ hours of cordless grooming, easy tool-less blade adjustments, and next level line-ups. 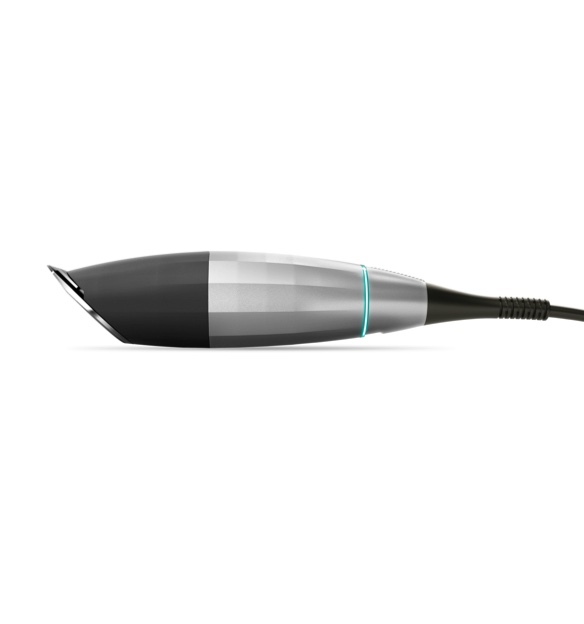 Includes blade, blade oil, microfiber bag, brush, and charger. 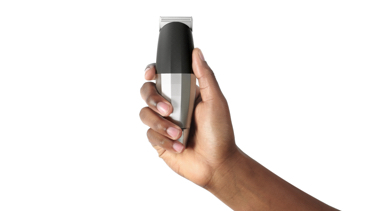 Say goodbye to fumbling fingers and screwdrivers with the Bevel Dial. 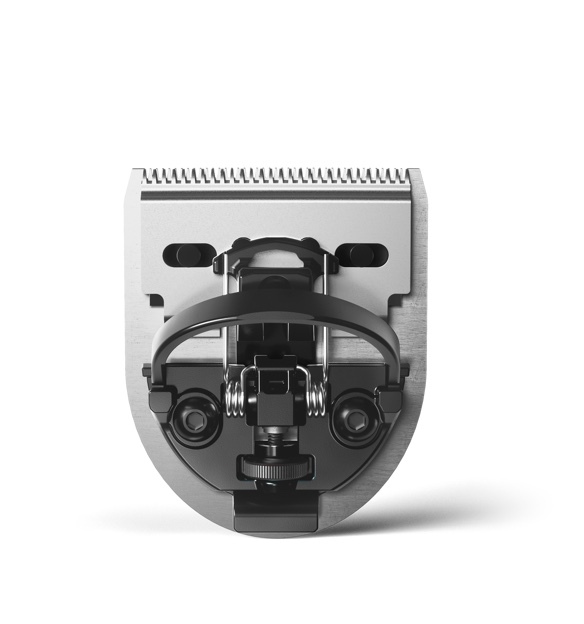 Thanks to innovative design, any blade adjustment is literally a thumb-turn away. 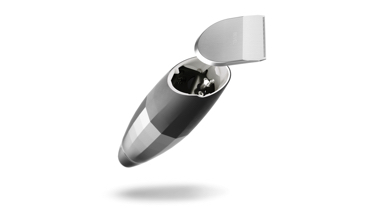 To get the best cut, start by adjusting the Bevel Blade to your liking. 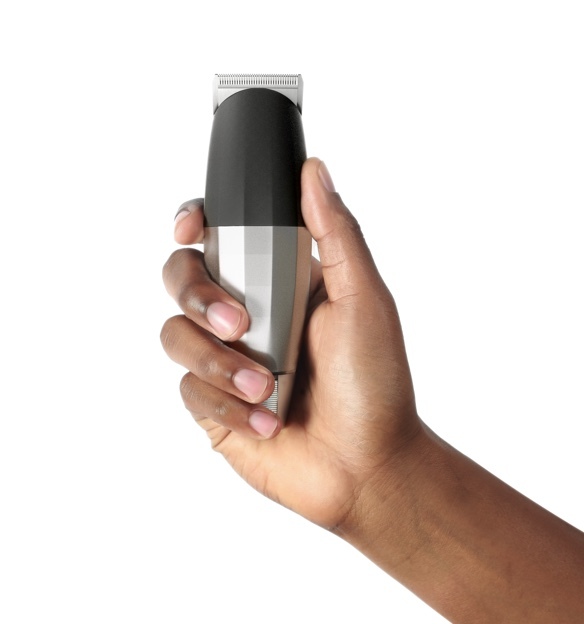 Just take the blade off of your razor and adjust the gap between the cutting blade and guide blade a few times until you find a length that gives you a shave you love without irritating your skin. 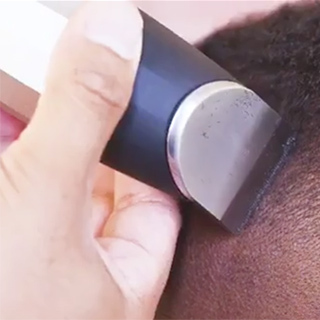 The Bevel Trimmer is built to the balance specs of master barbers. When you hold it, it should feel at home in your hand. 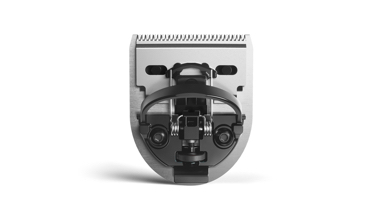 Together, the soft-touch grip and custom-faceted body give you superior control and 360° non-slip handling. 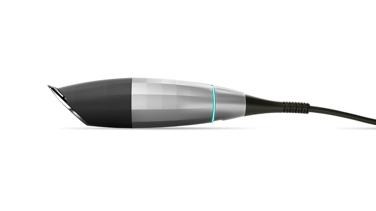 It also runs cooler than other trimmers so you can cut comfortably, at your own pace. 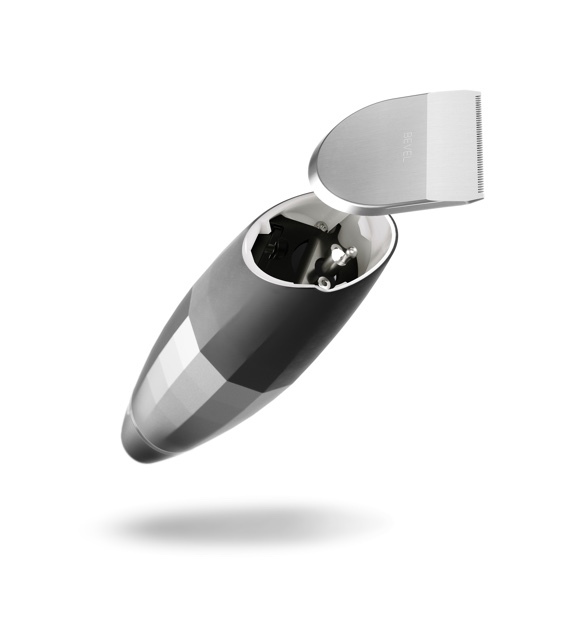 The Bevel Blade was designed to repel dirt, oil and buildup that can lead to irritation. 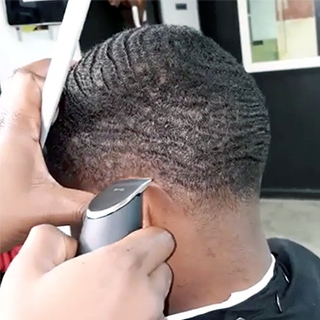 For a simple cleaning, wipe it with a damp cloth, or use a brush to more deeply clean the blade, firmly holding its base to ensure it stays in place. 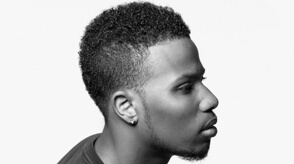 Every haircut tells a story. 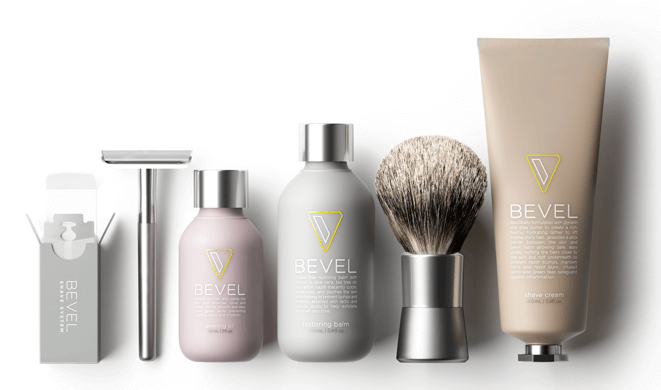 Find out the origin and history of some of the most classic cuts of our culture with Bevel Classics. Some of us have that stuff you can't teach. 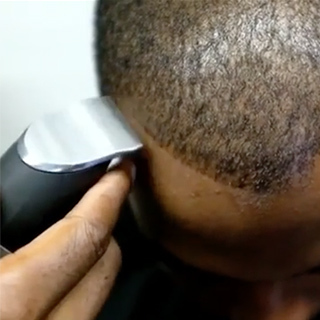 Find out how style, technique, and simplicity make up the essentials of the perfect cut. 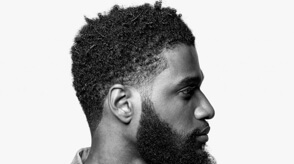 A side part can change your life. 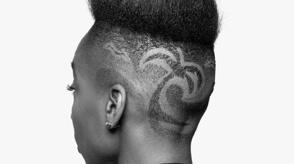 See how the greats have influenced this cut, plus the many ways to get it. 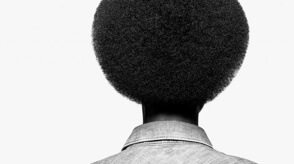 Our hair holds history. From MLK to the Civil Rights Movement, hear why being yourself and having pride changed the game forever. went from formal to fly over decades. 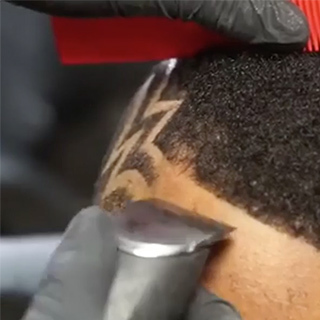 Barbers are known for their creative eye. 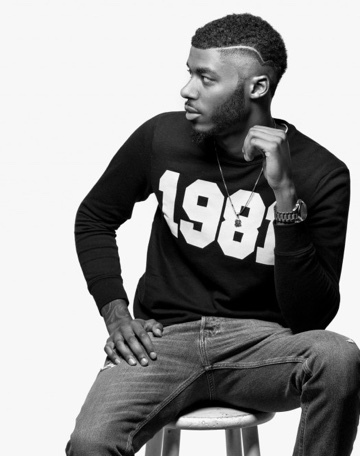 Here are four cuts that have been making their mark on the scene today. 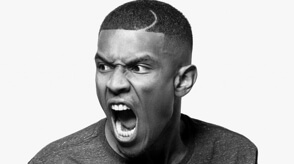 When you go to the barbershop you don't just get lines, you get lineage. 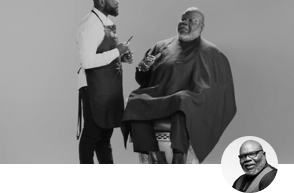 Hear wise words from Bishop T.D Jakes, Big Daddy Kane, Ryan Leslie, Bevel's Tristan Walker, and more on the Anthem episode. Reminiscing with an OG is a privilege. 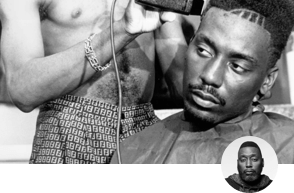 Walk down memory lane with Big Daddy Kane as he tells the story on how hip hop impacted the barbershop. Sometimes, you don't have to be in church to hear a word. Listen to the wise words of Bishop T.D Jakes during his classic cut now. 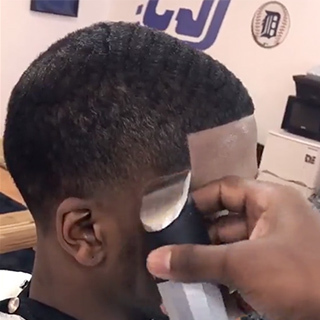 Sometimes, there's bars in the barbershop. 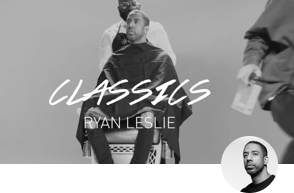 Listen to Singer/Songwriter Ryan Leslie spit his life experience. 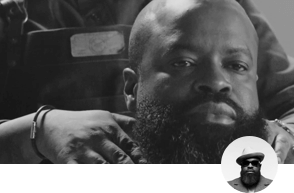 Black Thought, hip-hop legend and member of the legendary Roots Crew, talks about the origin of the beard and its impact on the community. 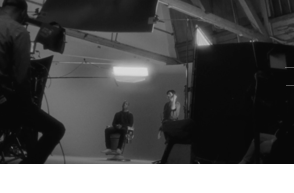 When we sit in the chair, we're all equal. 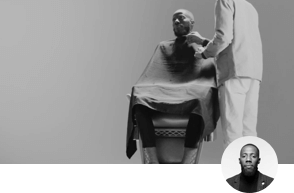 Watch Professor Quincy Mills break down the power of the barbershop and why it's so special. 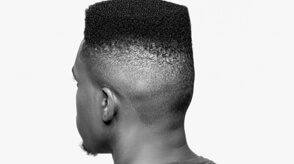 Speaks about his art, the spaceship of the Bevel Trimmer, and what it means to be black in America. 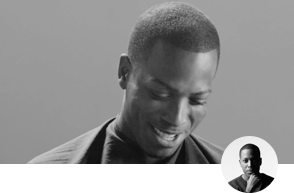 Tristan Walker is the man with the plan. 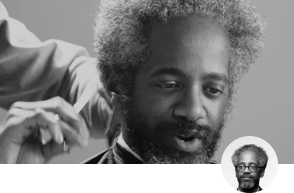 Hear how the barbershop gave him a sense of identity and encouraged him to create a legacy of his own. 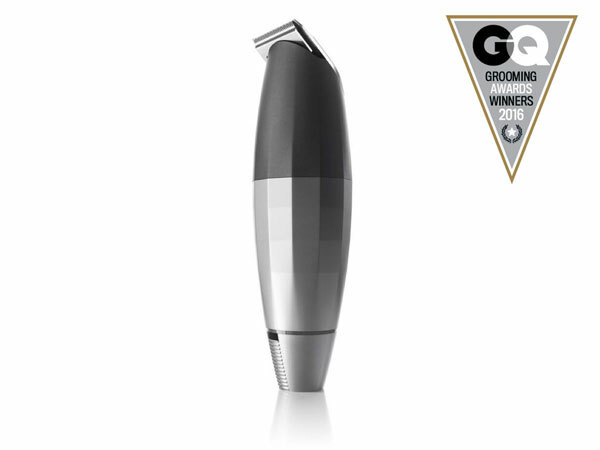 The Bevel Trimmer out performs the competition. Here’s why.